Run time: 96 minutes. Finding profits in today's markets can be overwhelming. 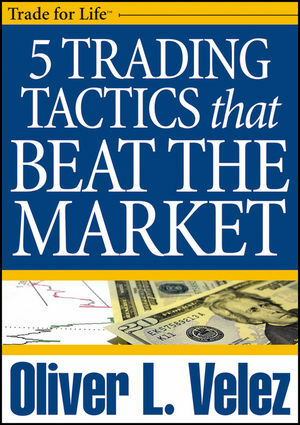 Now, one of the most sought after educators in the industry, Oliver Velez, cuts through the noise and hands you the five tactics that will get you to winning trades. From clearly seeing the trends in the chaos of market, to zeroing in on plays that are about to breakout and the key to significantly minimizing losses this course hands you 5 of the most effective weapons to beat the markets. How to use moving averages to increase your winning trade percentage. After this exceptionally clear direction, you will see how these tactics line up and come together to put you on the path to profitability. Supported with a full color online manual, this course is enjoyable to watch and unparalleled in its potential to provide a huge return on your investment many times over.